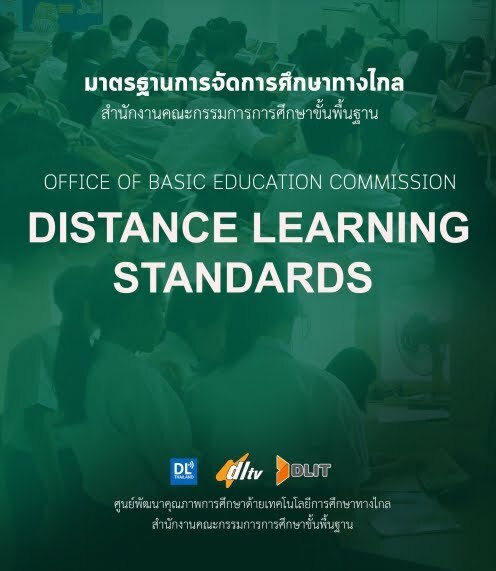 The Model of Learning Management Promotion to Enhanced Students’ Opportunities and Qualities by Distance Learning Information Technology in Suksa Songkro (Special need education) school under the Office of the Basic Education Commission. The objective is to develop and study the efficiency of the model and the effectiveness of using the model with the policy advocacy to promote learning management to create opportunities and qualities of learners through the use of distance learning information technology (DLIT) of the Suksa Songkro (Special need education) School under the Office of the Basic Education Commission. The information is collected from 44 Suksa Songkro (Special need education) School included 44 school administrators, 440 teachers and 2,865 students of the third and the sixth grade of the academic year 2556 by using the random sampling method. The data were collected through 5 forms of the questionnaires, assessment forms and interview forms. The mean, standard deviation and content analysis were employed to analyze the collected data. 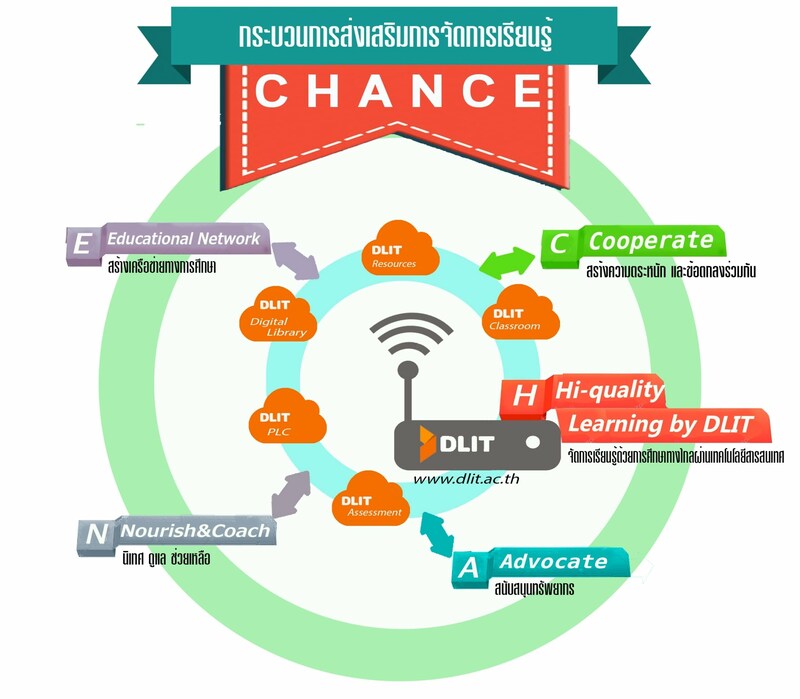 The results of the research reveal that the model of learning management promotion to enhanced students’ opportunities and qualities by DLIT in Suksa Songkro (Special need education) school has five components; 1) principles 2) objectives 3) the promotion of learning management 4) measurement and evaluation and 5) success factors. The results showed that the overall of the model was very appropriate. The results of model feasibility and utility assessment were found that was at the highest level. The effectiveness of using the learning management promotion model showed that the learning behaviors of the learners using the DLIT were at a good level. Academic achievement based on school curriculum of the third and the sixth grade of the academic year 2559 was increased when compared to the academic year 2558. The quality of the competency and performance assessment of students in the core curriculum of basic education was at an excellent level. 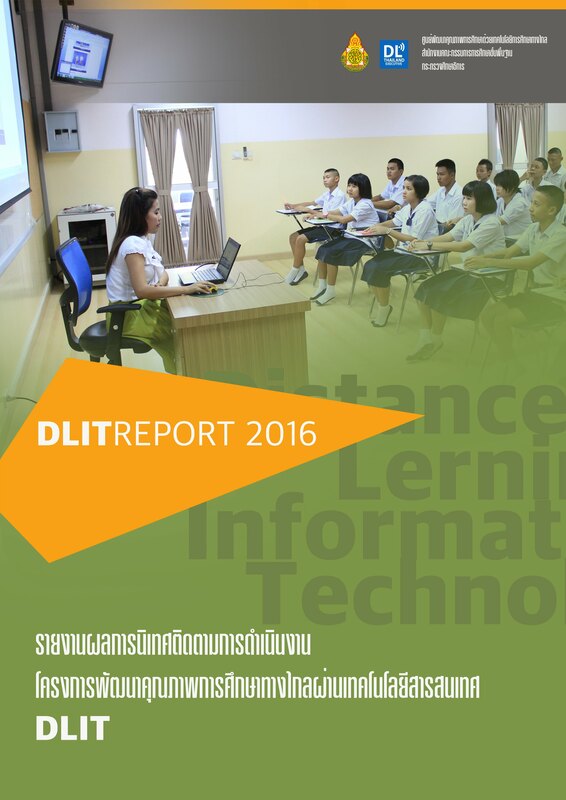 The learner's reflection on learning experiences using the DLIT found that the learners have a variety of impression but most of which are in a good direction for learning, satisfied and happy with the learning activities that teachers provided through DLIT. The teachers' ability in learning management was at a high level. The teachers’ opinions toward the learning management promotion model were at a high level. After using the model, the experts’ and users’ feedback was suitable, feasible and useful to dissemination.